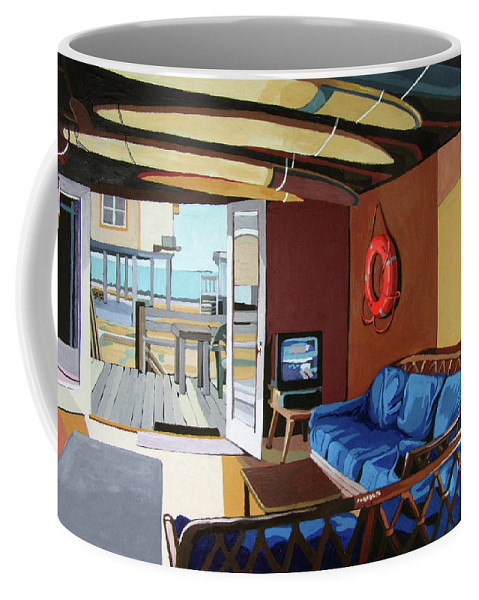 Melinda Patrick sold a Coffee Mug - Small (11 oz.) of The Beach House to a buyer from Shreveport, LA. Help Melinda Spread the Word! Leave a comment for Melinda, below. You can login using your Facebook account! There are no comments for . Click here to post the first comment.